Halloween is a western tradition that takes place each year on the 31st October to celebrate the dead. It is common to celebrate this day by dressing up in scary costumes, going to Halloween parties and, for children, knocking on neighbours doors to receive sweets (known in Scotland as “guising”). 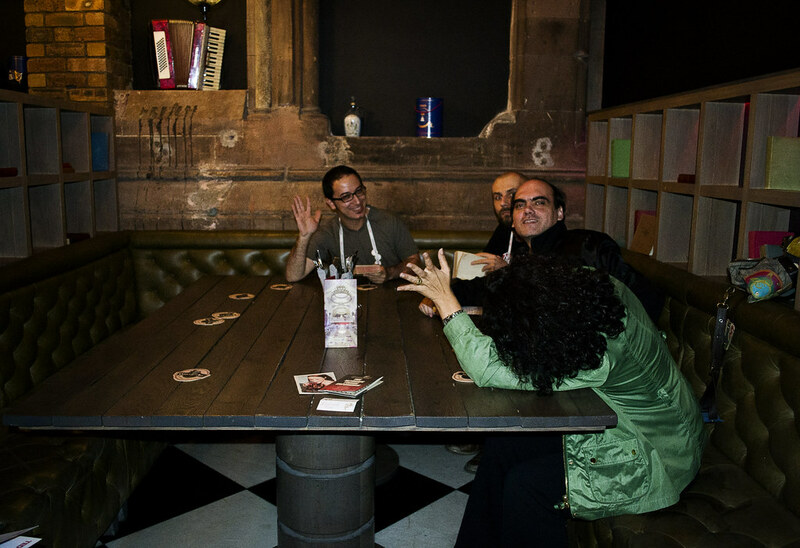 At the Ghillie Dhu, you can enjoy dinner while being immersed in a Murder Mystery. And, if you dress up in your scariest costume, you might win a prize, as there will be a dress up competition. What a nice evening to spend before Halloween! 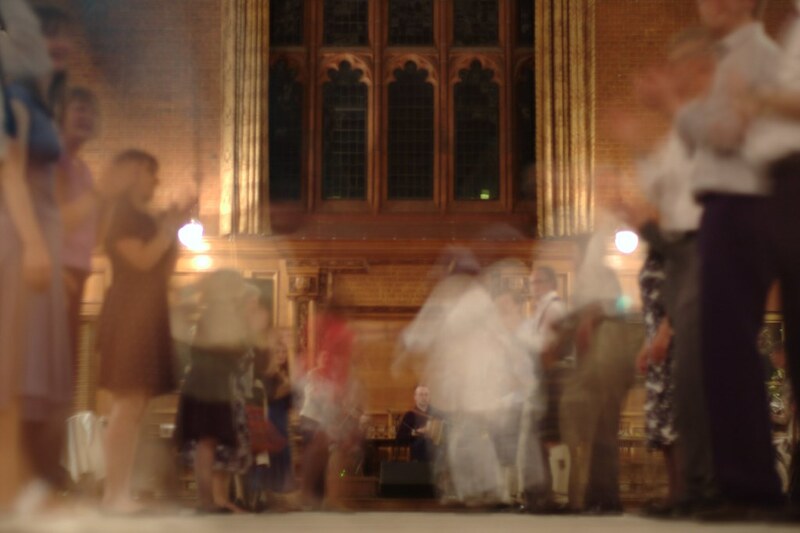 What about celebrating Halloween with a Ceilidh? It’s certainly worth it, as Halloween wouldn’t be Halloween without a traditional ball. So, on Saturday, 29th October at 8pm, remember to come with your costume and purchase your ticket beforehand! 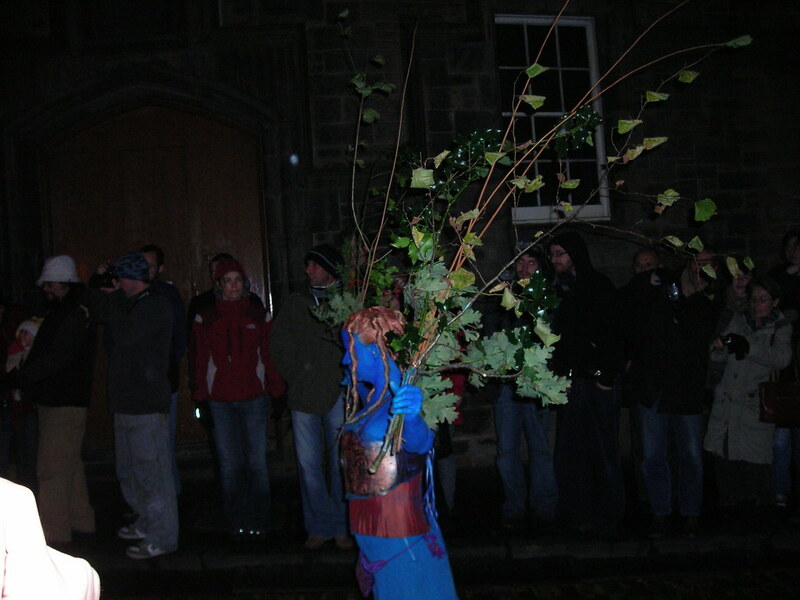 The Samhuinn Fire Festival is a festival of performances and street theatre which takes place on the historic Royal Mile. On Monday, 31st October, you will have the opportunity to see them from 9pm. IT’s free but donations are welcome. And to finish the Halloween season, come and join the party at the Liquid Rooms! Rave of Thrones will feature a. Have a smooth drink of blood and dance between 10pm until 3am! 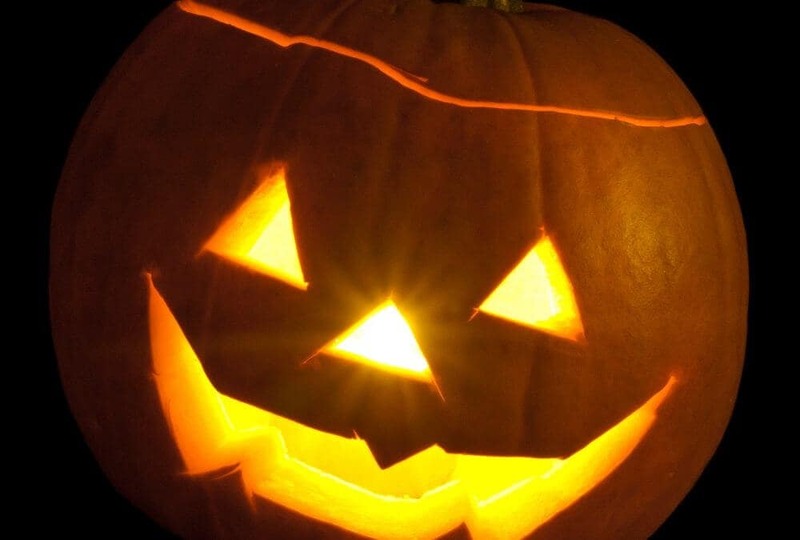 And that’s not all: you can also take part in the usual Scottish Halloween traditions wherever you are: bobbing for apples, making a Jack-o-lantern and much more! Take a look at the official website for Halloween in Edinburgh here! 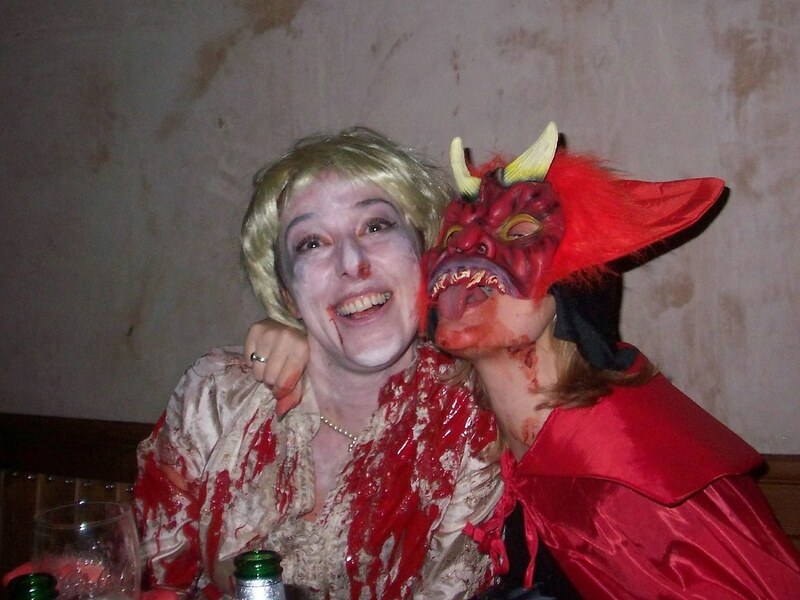 What you can expect from Halloween in Edinburgh….